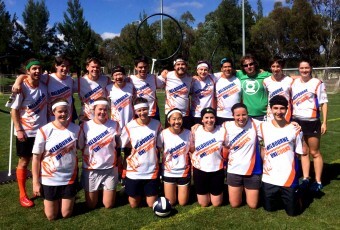 f you ever find yourself at Monash University’s Clayton Campus, you might be lucky enough to glimpse of one of Australia’s oldest running Quidditch teams. 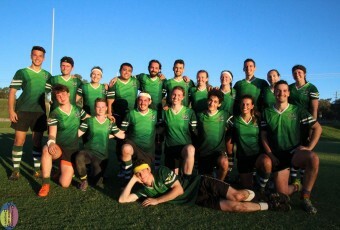 After winning Victoria Cup in 2014, the Muggles have gone on to play competitively against Quiddtich teams across Australia, emerging victorious in the 2014 Melbourne Mudbash, 2015 Charity Cup and the 2016 Victorian Spring Carnival tournaments. 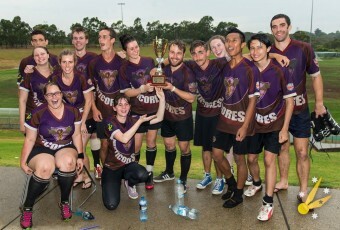 With a large influx of new and inexperienced players at the beginning of 2016, the Muggles took some time to find their feet, the team showed its true calibre and defied expectations, reaching the semi-finals of the 2016 Victoria Cup, and going on to defeat 20 other teams from across Australia to become the QUAFL 2016 Bronze Medallists, proving that they are a force to be reckoned with. 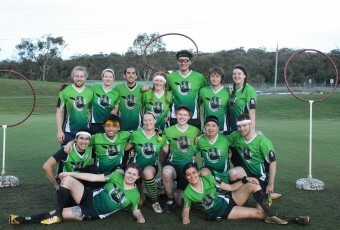 As a team, the Muggles value inclusivity, dedication and making every aspect of Quiddtich as fun as possible. 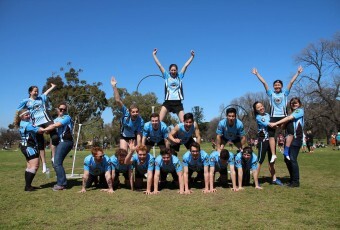 Any new players interested in joining the team are welcome to come down to one of the Muggles’ training sessions at Monash’s Clayton Campus. 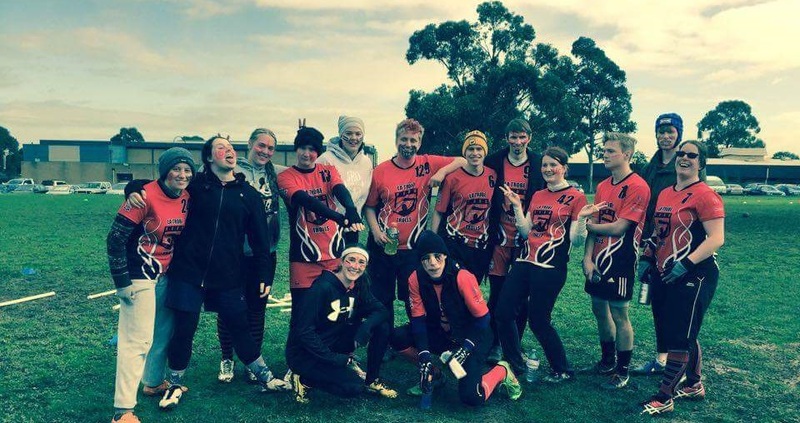 Joining the Muggles is one of the best ways to make new friends and to become a part of the vibrant and every-growing community that is Victorian and Australian Quidditch.